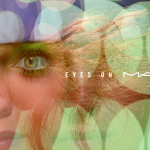 Designing your own unique eyes has never been easier, thanks to Eyes on M∙A∙C. These well-edited Eyes Times Nine and Eyes Times Fifteen palettes feature color-coordinated hues that offer countless combinations. 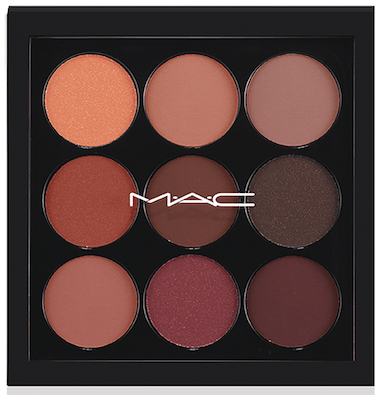 I’m convinced that these palettes are the absolute best way to buy a M∙A∙C palette! 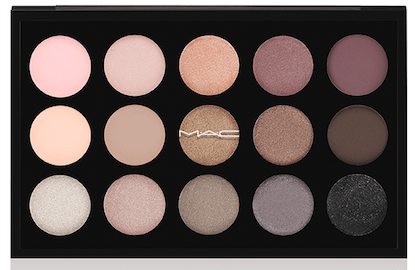 Each palette in the Eyes on M∙A∙C Collection provides an array of textures for both day and night. 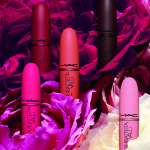 All are packaged in a convenient compact for easy portability. There are 4 Eye Shadow x 9 palettes, $40 each (value: $53) and 2 Eye Shadow x 15 palettes, $85 each (value: $160). I can tell you that one of the best purchases I’ve ever made was the Eyeshdow X15 Palette (review) from the Brooke Shields Collection. 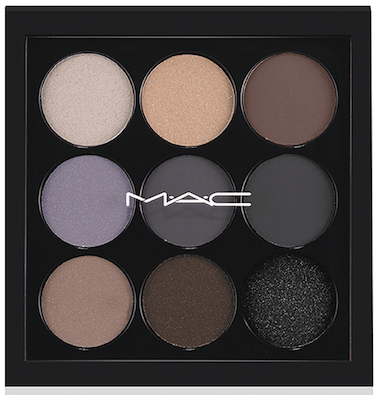 All of the palettes in the Eyes on M∙A∙C Collection are beautiful in their own way; it depends on the colors you’re drawn to. 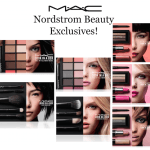 I especially love the exclusive Nordstrom Naturals Palette, which is 15 neutral shades of gorgeous. 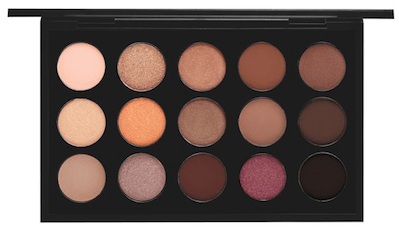 One note: be prepared for smaller versions of the eyeshadows in the X9 palettes than what you might be expecting. These are not full-sized, as you might expect. 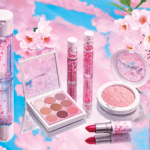 However, to me, the tradeoff is worth it because a) I already have so many M∙A∙C eyeshadows b) for travel and portability, you can’t beat this configuration and c) if you have difficulty envisioning what colors work together, having color-coordinated shades is everything. One other note…if you’re picking up any of these palettes and you don’t already have the 217 Blending Brush and the 239 Eye Shading Brush, do yourself a favor and get them, too. 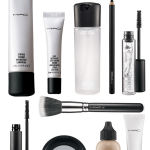 Trust me–these are two of my can’t-live-without makeup tools and they really make a difference! 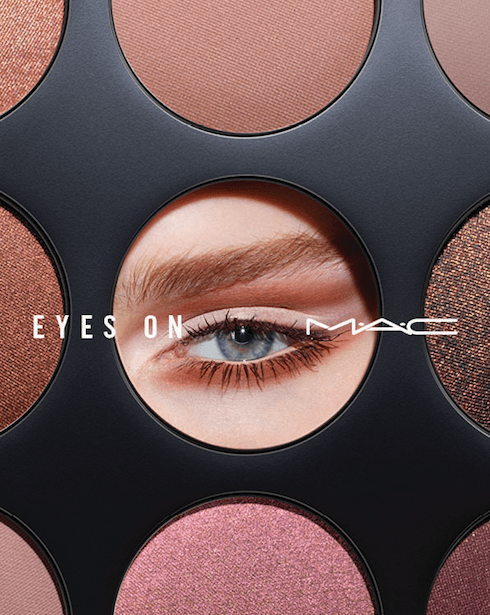 The Eyes on M∙A∙C Collection is out now and available at all locations, including Nordstrom and macccosmetics.com. 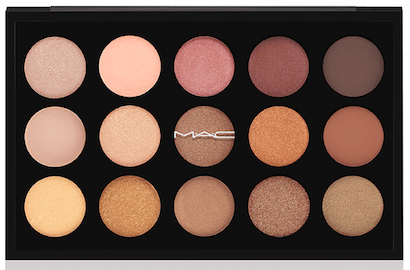 Do you plan on picking any of these palettes up? Let me know! Hi dear, Its Absolutely true!! 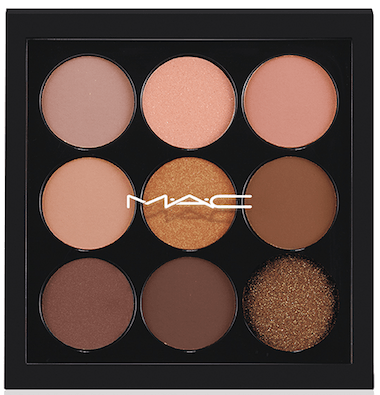 Am using Mac’s eye-shadow from past 3 months.